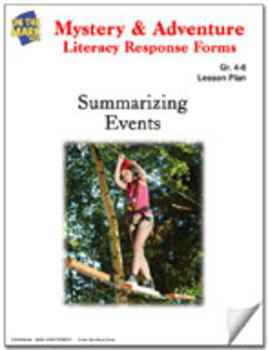 These worksheets focus on reviewing the elements of a story. Story elements include the setting, characters, problem, events, and solution/resolution of the story. The 5W questions (Who, What, Where, When, and Why) are often used in conjunction with how to prompt the retell of the story. Readers are challenged to retell the story in the sequence it occurred in the book. Each story element is a crucial component to the story, so every element must be remembered during the retell on the response activity.